Our lab’s research focus is on tectonic plate boundaries and hotspots, where we have pioneered the use of ocean bottom seismology to study earthquake and volcanic processes. 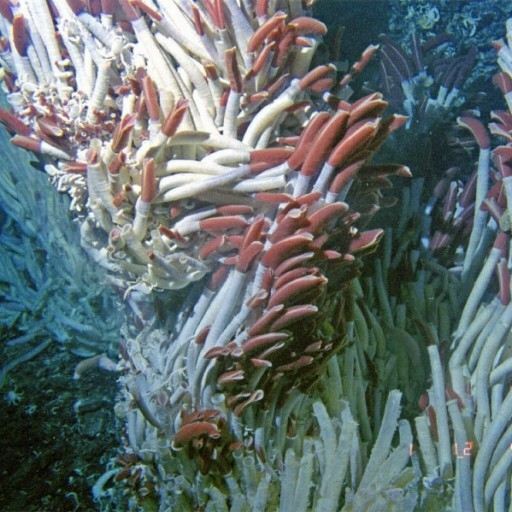 We have led scientific expeditions in the Atlantic, Pacific, and Mediterranean oceans, the Galápagos Archipelago, and the Oman ophiolite. 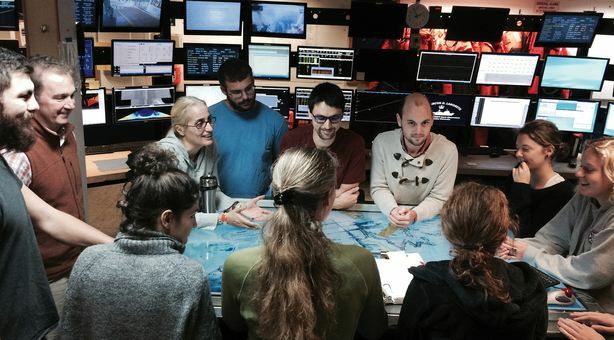 Our study sites include spreading centers (e.g., East Pacific Rise, Juan de Fuca Ridge, Mid-Atlantic Ridge), hotspots (Iceland, Galápagos), continental volcanoes (Newberry, Oregon), and more recently subduction zones (Cascadia Initiative, Santorini Volcano). We use a wide variety of seismic methods (body and surface wave tomography, seismicity, ambient noise) and we are actively developing imaging methods for strongly heterogeneous and anisotropic media. Our research has been published widely in Nature, Science, Geology, Nature Geoscience, and specialty journals. Our work also represents the University of Oregon’s growing role in seismic monitoring in the PNW, for which we have led a push for additional onshore and offshore earthquake monitoring stations to be incorporated into a full West Coast Earthquake Early Warning System (http://shakealert.org). 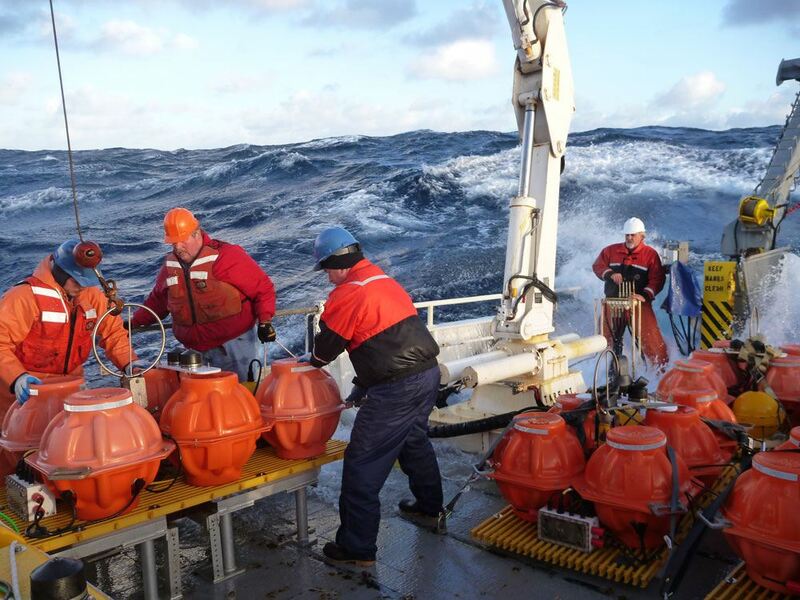 We support the Oregon component of the Pacific Northwest Seismic Network (https://pnsn.org), a cooperative operation between the University of Oregon and University of Washington to monitor earthquake and volcanic activity in the Pacific Northwest. Sponsored by U.S. Geological Survey, U.S. Department of Energy, State of Washington and State of Oregon, the PNSN network monitors more than 400 seismograph stations and is dedicated to reducing the impact of earthquakes and volcanic eruptions by providing real-time information about ground motion and its causes. We are currently working with State of Oregon stakeholders (e.g., Oregon Department of Geology and Mineral Industries, DOGAMI; and Eugene Water and Electric Board, EWEB) to build out seismic monitoring facilities in the region. Bodmer, M., D. R. Toomey, E. E. Hooft, J. Nabelek, and J. Braunmiller, Seismic anisotropy beneath the Juan de Fuca plate system: Evidence for heterogeneous mantle flow, Geology, doi:10.1130/G37181.1, 2015. Why are mid-ocean ridges segmented? *VanderBeek, B. P., D. R. Toomey, E. E. E. Hooft, and W. S. D. Wilcock, Segmentation of mid-ocean ridges attributed to oblique mantle divergence, Nature Geosciences, 9, doi: 10.1038/NGEO2745, 2016. Where is the Galapagos Plume? 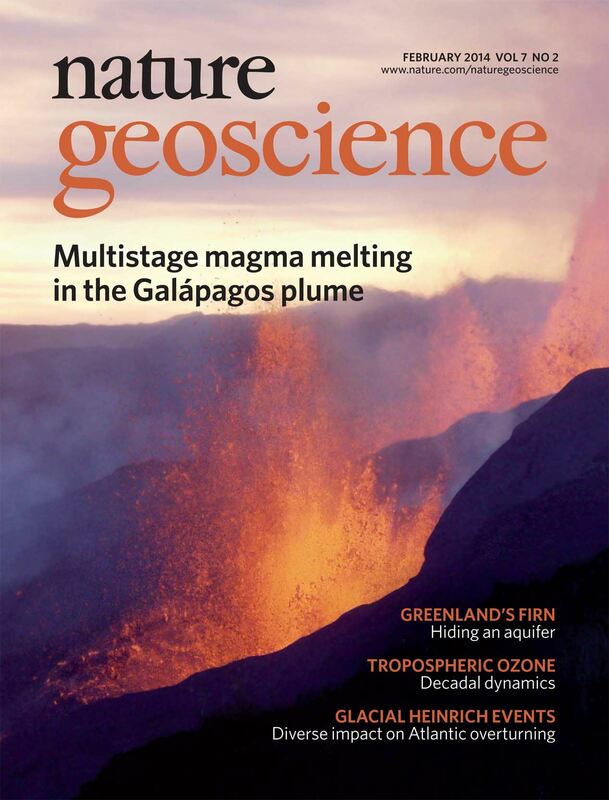 Villagómez, D. R., D. R. Toomey, D. J. Geist, E. E. E. Hooft and S. C. Solomon, Mantle flow and multistage melting beneath the Galápagos hotspot revealed by seismic imaging, Nature Geoscience,doi:10.1038/NGEO2062, 2014. © 2019 Geophysical Studies of Tectonic and Volcanic Processes. All rights reserved.